This tungsten carbide ring elevates style to the next level. It's bold, good-looking and eye-catching. It's a perfect symbol of the commitment you're making. 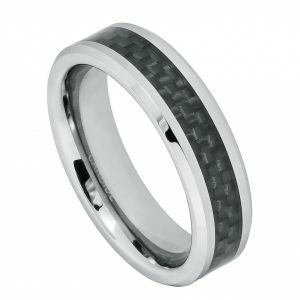 The classic dome tungsten wedding ring has a matte finish and is polished to an unbeatable shine. The two stunning groove lines around the band offer a striking and visually appealing contrast. 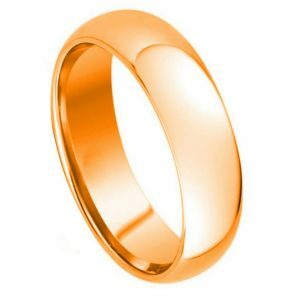 Made from one of the most durable metals known to man, the brushed tungsten ring is incredibly lightweight and comfortable. 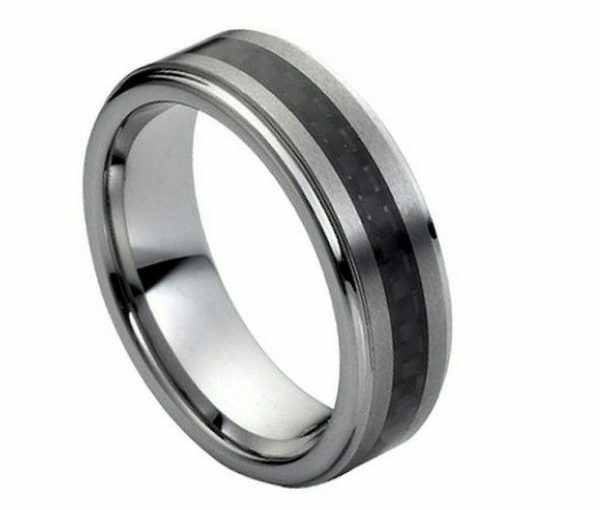 For those with an active lifestyle or who work with their hands, the grooved tungsten ring will endure whatever life throws at it. 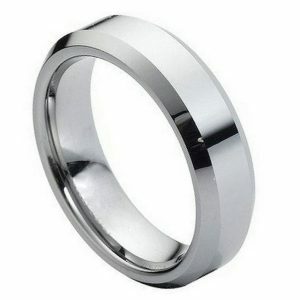 Rings made from tungsten will look like new for years to come. 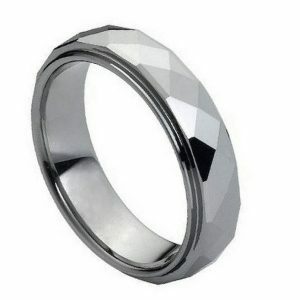 This tungsten band is also a great choice for anyone with sensitive skin because tungsten is a hypoallergenic metal.